On this ITIL Training and Certifications page you will find everything you need to stay informed about ITIL and the latest developments in the field of ITIL4®. 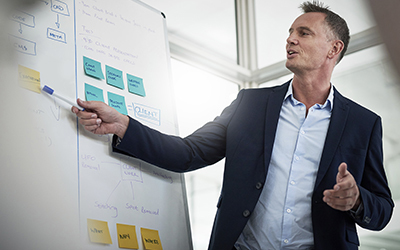 Global Knowledge's ITIL Product manager Barry Corless shares more about ITIL4® in one of the blogs below and also trainer Karel Hoster shares his vision and knowledge on ITIL4® There are almost no companies or organizations that do not use the ITIL Framework and its processes anymore. Internal processes of organizations have changed considerably and are evolving. Our view on Service management has simply changed. The current ITIL version needed an update. This update is necessary because we learned from movements like DevOps, Lean and Agile. In addition, the technology has changed a lot compared to the last century. Due to automation of processes and services, an update of ITIL was necessary. 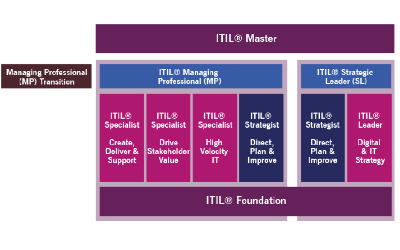 The basic principles of ITIL have not changed. 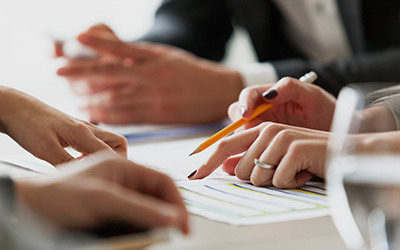 ITIL4® does, however, fit better with the current way of organizing. 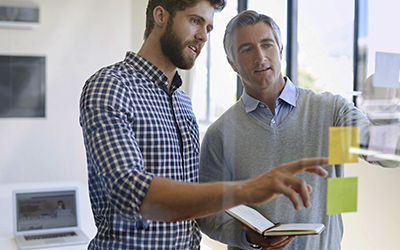 The focus of ITIL4® is on Agile, Flexibility, Automation and Integration. But what is the best choice for you? For students who do not have ITIL knowledge yet, but do need it at Foundation level. Find out why Global Knowledge Global Product Director Barry Corless thinks ITIL4 is 4 years overdue and his other thoughts on ITIL4 in this blog. This course provides those IT leaders, practitioners and support staff who already hold the ITIL v3 foundation certificate with a quick and easy way to upgrade to the ITIL4 foundation. Students will get an understanding of the key concepts, common language, principles and practices that enables successful management of modern IT-enabled services. Has ITIL become obsolete, old-fashioned and outdated or overtaken by Lean, DevOps and Scrum?